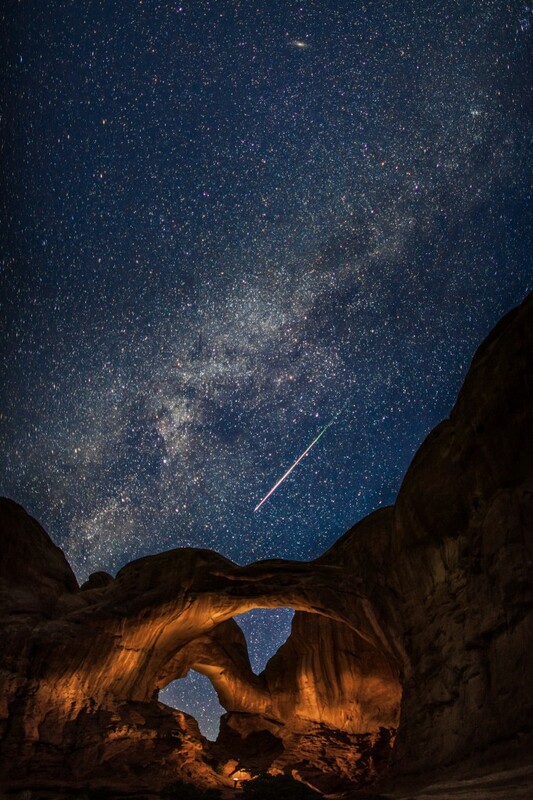 Photo of the Week: Meteor Shower! This edition of Photo of the Week is more special than usual. 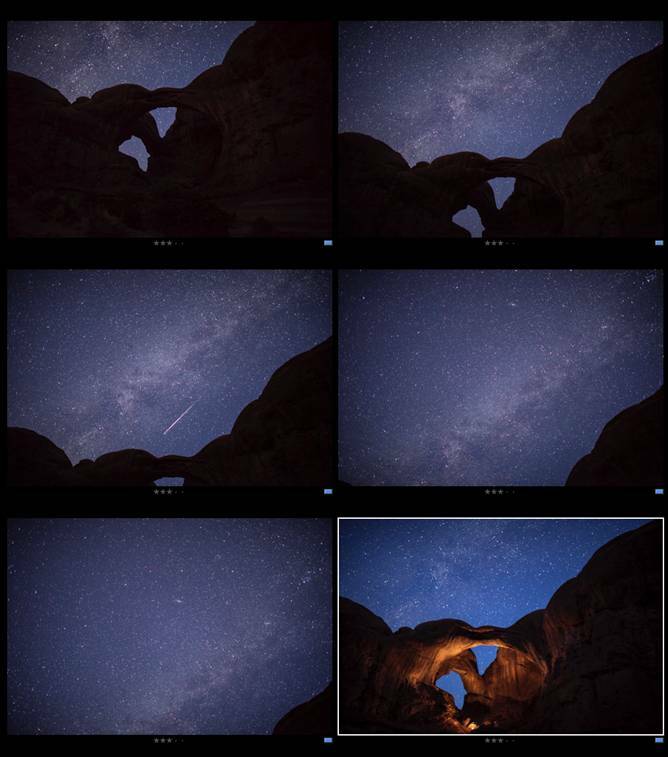 We’re excited to share an absolutely amazing image from Thomas O’Brien, but are also very excited to share some tips for shooting at night, particularly for capturing meteor showers. Click here for Thomas’s blog post “10 Tips for Photographing Meteor Showers”, hosted by our friends over at Muench Workshops. As you’ll see from Thomas’ post, these are timely tips that you can use to capture images of a meteor shower that will begin tonight! A total of six shots were used to create this image. Images Copyright ©2014 Thomas O’Brien. All rights reserved.